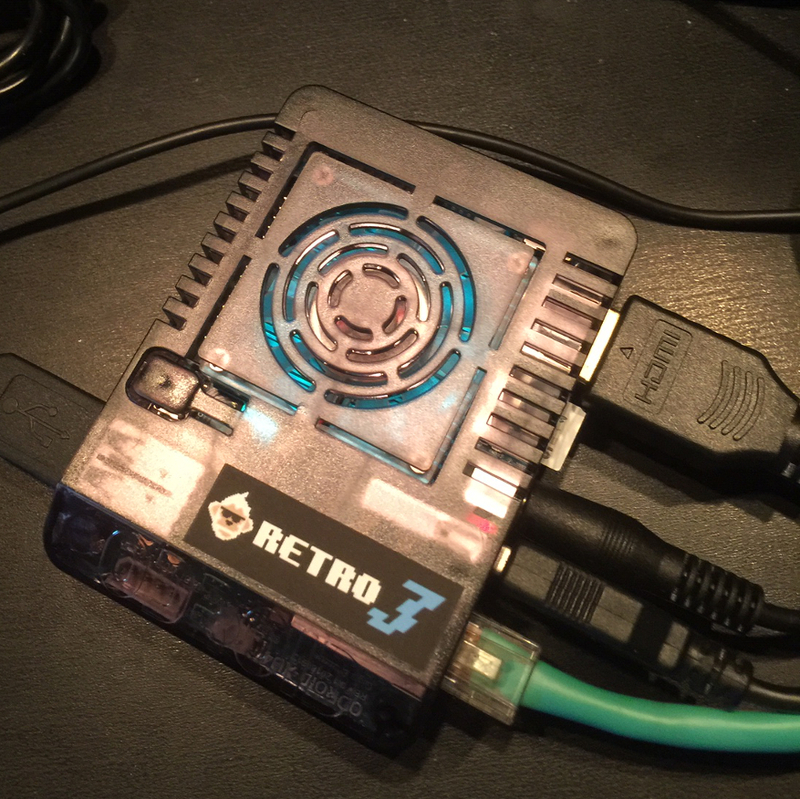 The Monku Retro 3 is a custom built and prepared ODROID-XU4™ device. Expertly constructed and configured to run the latest Atari 2600, Atari 7800, Atari Lynx, ColecoVision, MSX-1, MSX-2, NES, GameBoy, GameBoy Color, Virtual Boy, SNES, GameBoy Advance, WonderSwan Pocket/Color, NEO GEO Pocket/Color, Sega SG-1000, Sega Mark 3, Sega Master System, Sega Genesis, Segae GameGear, NEC Turbo Graphics 16, NEC Super Graphics, PS1, PSP emulators. Still in development more to come soon! !